Anna Bey runs the online course, School of Affluence, which claims to teach women how they can create a luxurious lifestyle and rub shoulders with the rich. Step 7 of the course covers, ‘How to behave around rich men’ and ‘How to make wealthy men sponsor your life’. Shot in Somerset House for The Times Magazine. Presenter lineup for this years Stand Up To Cancer live show photographed for Channel 4, Maya Jama, Alan Carr & Adam Hills. From predicting your chances of developing depression to how far you will go in higher education, genetics trumps environmental factors every time says the geneticist Professor Robert Plomin. Could he be right? 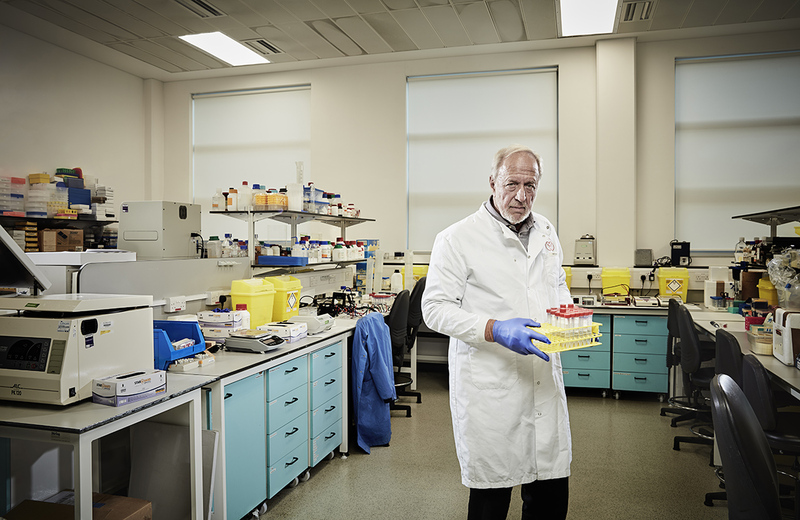 Photographed at the research unit at Kings College Hospital. “Why did the scarecrow win an award? Because he was outstanding in his field” the joke that provoked the picture on the right. 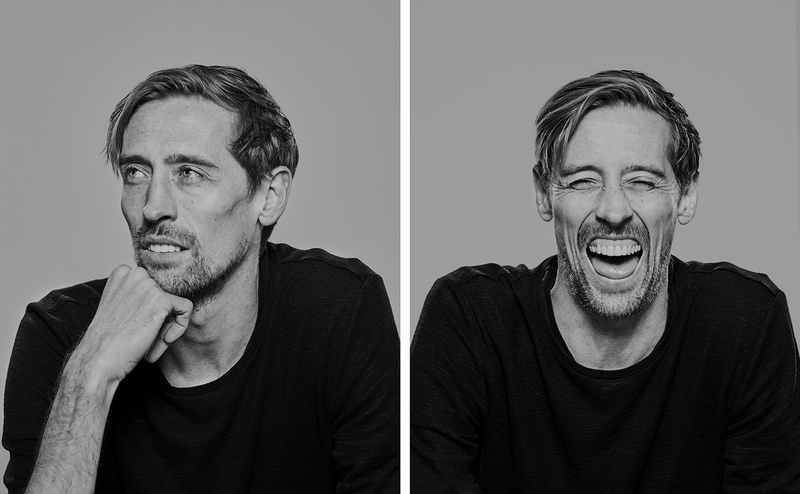 Only fitting for the funniest man in football, Peter Crouch. Shot earlier in the year on freezing cold Monday in Stoke. Recent Celebrity Island with Bear Grylls contestant, Jo Wood. Here she is photographed at her home in Camden. TV presenter Simon Reeve has squared up to Somali gunmen, resisted arrest in Russia and survived life-threatening malaria in Gabon. It puts a troubled childhood into perspective, he tells Robert Crampton in an interview with The Times Magazine. 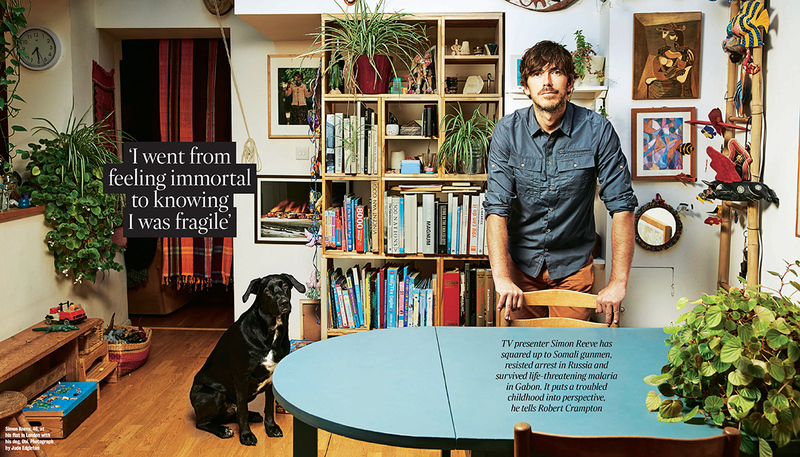 Shot at Simon’s family home in London. Lindsay Lohan for The Times Magazine at her beach club in Mykonos, Greece. Thanks to Orlebar Brown swimwear for hosting this travel feature to Mykonos for The Times Magazine. A favourite destination for super yachts and magnums of rosé. 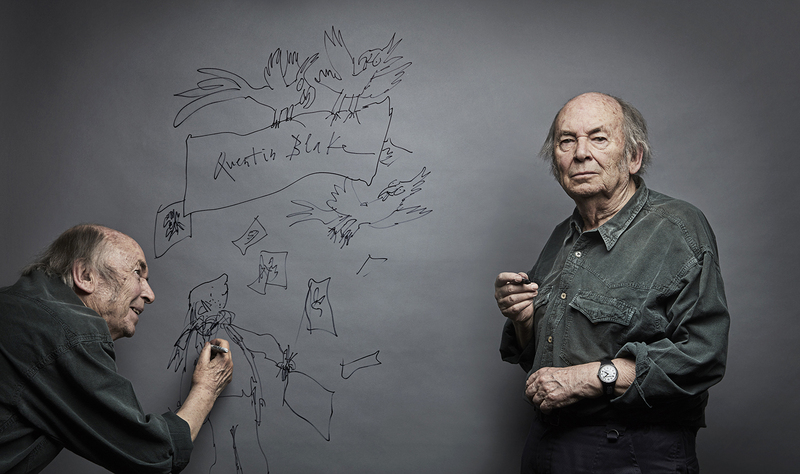 Ahead of his retrospective sale at Christies auction house, legendary illustrator Quentin Blake gave an interview to the The Times Magazine. Jude gave him a sharpie and let him loose on the backdrop before shooting him against it. 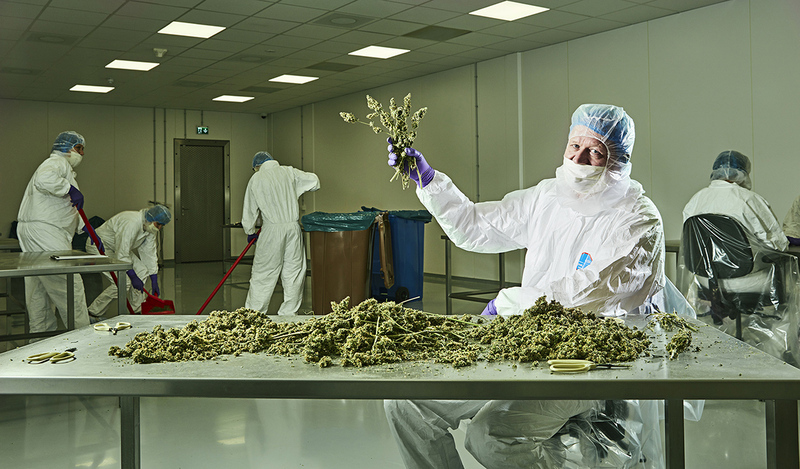 A recent commission took Jude and his team to Emmeloord in the Netherlands, more specifically to one of the the largest cannabis farms in the world. The company Bedrocan produces medicinal cannabis for the pharmaceutical industry. Here is the founder Tjalling Erkelens with a table of his finest bud.